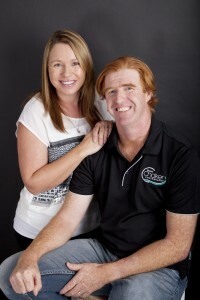 Shane Chalker Photography is based in Forster Tuncurry on the Mid North Coast of NSW. In the year 2000 Shane Chalker Photography’s journey first started, it has now evolved into a team of three. 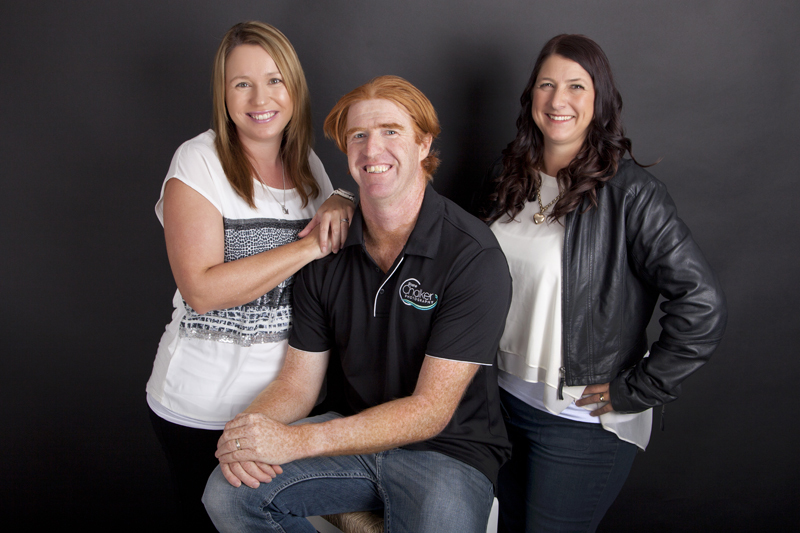 Meet the team Rhonda, Shane and Mel. Shane is a multi-national and international award winning photographer and an accredited member of the AIPP (Australian institute of Professional photography). His photos have been published in National and international magazines and newspapers. Servicing Forster Tuncurry, Taree, Port Macquarie, Green Cathedral, Pacific Palms, Seal Rocks, Diamond Beach, Harrrington, Crowdy Head and surrounding areas. Fishing World magazine to name a few. Shane has a real love for his photography and this reflects in his work, always producing stunning images that impress his clients time and time again. Shane had a unique upbringing. His Dad was the Lighthouse Keeper at Seal Rocks which gave him some amazing experiences and this is where his love for the ocean and it’s surrounds began. He spent most of his time at the Seal Rocks Lighthouse where his Dad was the Head Lighthouse Keeper. After 7 years at Seal Rocks he then moved to Forster Tuncurry and has lived there ever since. His photography first started as a hobby, capturing dolphins, sunsets and waves. His hobby developed into a huge passion which he then turned into his career in 1999. 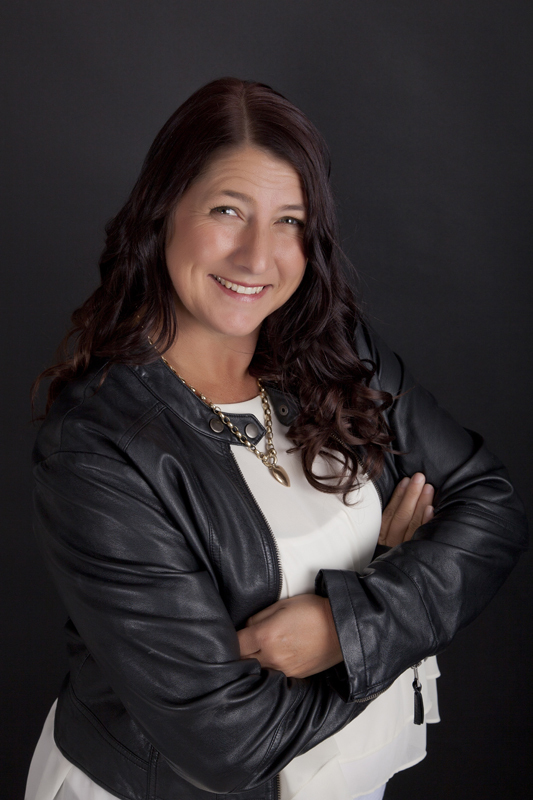 Behind the scenes, Shane’s wife Rhonda looks after marketing, website management, finance and admin and most importantly making everyone single client feel special. She is the one that you will most probably first talk to and is there with you every step of the way to ensure your experience with Shane Chalker Photography exceeds your expectations. Meet Mel, newborn and wedding photographer who completes the team. Mel has worked alongside Shane since 2010 where he has personally trained and mentored her in the art of photography, she has also attended courses in newborn photography.